BREMERTON, WA — The Olympic Force have been accepted into the Evergreen Premier League beginning with the 2015 season. The move means that elite amateur outdoor soccer will continue in the greater Kitsap area. 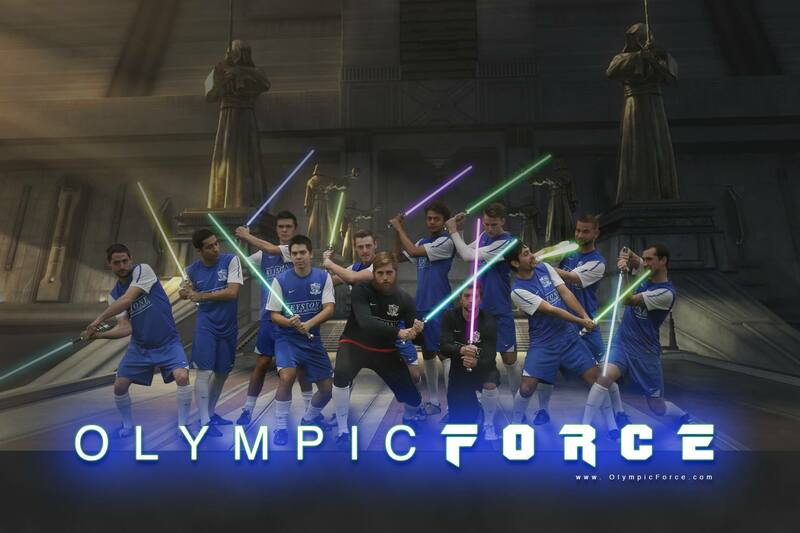 The Force will slide into the spot that the WestSound FC Men occupied last year. The Force are a new ownership group who will welcome those involved with the WestSound FC Men to continue on with them in the EPLWA this year. Currently the Force are undefeated in the Premier Arena Soccer League (PASL) in their first season in that indoor league. 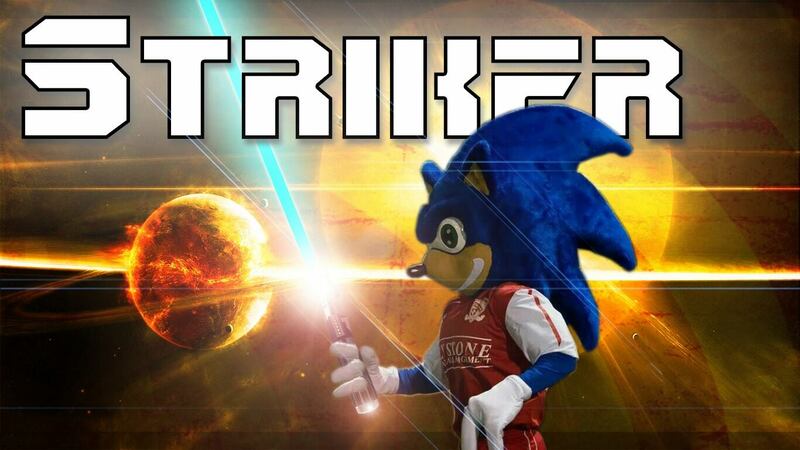 The Force will bring with them the first EPLWA club mascot – Striker the hedgehog. Read the club’s official press release! 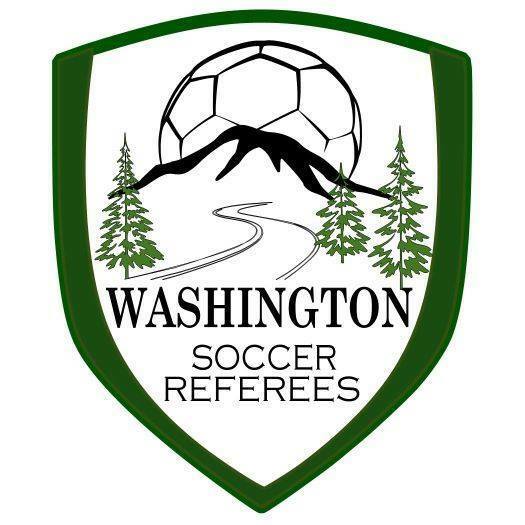 The Olympic Sports Center, home to the Olympic Force indoor soccer team, is pleased to announce that its application has been accepted to play in the Evergreen Premier League – Washington (“EPLWA”) men’s outdoor soccer league for the 2015 season. The Olympic Force has recently been revitalized through the ownership change at Olympic Sports Center. New management has spent a great deal of time and money in rehabilitating the Center, creating community partnerships and bonds, and re-introducing competitive adult soccer into the community. The current Force team is currently undefeated at 5 wins, no losses, and no ties, and hopes to make a run at a national indoor championship this March. The younger brother of famed Sonic, Striker was born in Northeast England in 1994. He fell in love with the game of football at an early age. Striker moved to the Olympic Peninsula in 2009, where he made his home deep within Gold Mountain. He watched from a distance and became a fan of local teams the Kitsap Pumas S.C. and later Westsound FC Men’s teams. Striker is proud to have found a new home at the Olympic Sports Center representing his new favorite team, your Olympic Force. If you see him out and about, be sure and say hi. He loves meeting fellow supporters. According to management, the addition of the EPLWA team will allow the Force to operate and stay involved with the soccer community on a year round basis. The organization envisions relationships that include adult players supporting and coaching youth as well as showcasing youth teams at Force events. The partnerships created on and off the field will go a long way in supporting and promoting soccer in the community. “EPLWA is excited that the Olympic Force will be carrying the torch for the Kitsap and Olympic Peninsula’s participation in the league in 2015,” stated Peter Ostrovsky, President of EPLWA. “By being a part of the league, the Olympic Force provides an opportunity for high-level amateurs in their area to continue to compete in top-level statewide play, which is an embodiment of their club’s mission statement. EPLWA and the Olympic Force are a good fit for each other”. While the EPLWA is a men’s league, the Olympic Force are also taking the necessary steps to introduce a women’s team to the area. With both seasons fast approaching, the Force is asking for those interested in participating in the formation of either or both of the teams to attend an open meeting at Olympic Sport Center on Friday, January 23, 2015 at 6pm. Your Community….Your Club…. Your Team!